Matt can currently be seen as Bustopher Jones/Asparagus in the European of CATS. 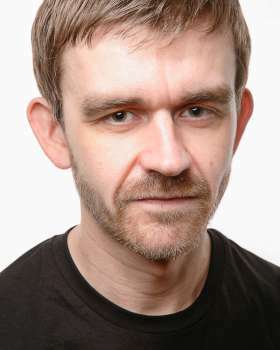 Prior to this he could be seen as Lord Battersby in ME AND MY GIRL at Chichester Festival Theatre, and other recent credits include; CHESS (ENO/London Coliseum), MY FAIR LADY (Teatro di San Carlo, Italy), LES MISERABLES (International Tour), A CHRISTMAS CAROL (Opera House, Blackpool), THE SOUND OF MUSIC (Leicester Curve), BETTY BLUE EYES (National Tour), Cameron Mackintosh's National Tour of OLIVER! and the feature film of LES MISERABLES for Working Title Films.